There’s an appealing quality to completing a task yourself. The sense of accomplishment boosts your confidence and feelings of self-worth. But when that project goes wrong, the opposite hits you ten-fold. You grow frustrated. You waste time trying to make it right. But worst of all, you spend more money than you thought you’d save doing it yourself. When it comes to DIY restoration, a lot of people feel they have the ability to handle the task. Unfortunately for them, restoration projects are a lot more complicated than meets the eye. By hiring an expert in the industry, even if they’re charged top dollar, the bill will be significantly less than one mistake may cost them. As one of those experts, explaining to potential clients the need for proper restoration can be tough. They want to believe they can do it themselves for less than what you’re charging. But no matter how many YouTube videos they find on how to fix the problem, there’s always a chance they’re missing something. 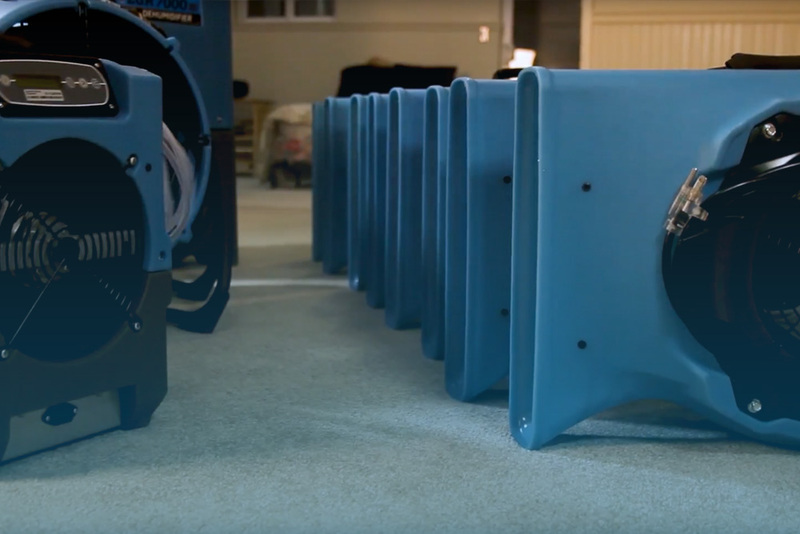 Companies who work in water damage restoration have specific tools and techniques for finding damage, and they can cost hundreds, if not thousands of dollars, and that’s something clients don’t always understand. Identifying the extent of damage is made more difficult by the infrastructure of the building, and without opening walls or entering crawl spaces, much of the problem remains hidden from plain sight. So, if you need more ways to prove that hiring an expert is worth the cost, these five reasons will help you put it in perspective. Without a proper understanding and the correct tools to handle the problem, clients risk making a problem worse. If treated incorrectly, water damage can spread, causing further rot of building materials and leading to mold. 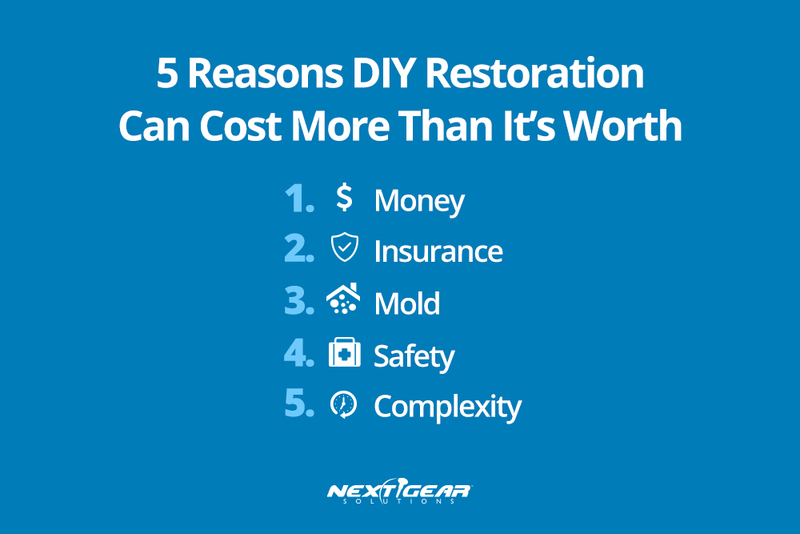 The cost for restoration, if it spreads, will be significantly higher than if a professional had treated it initially. In many states, significant water loss in a home requires disclosure. Real-estate agents are then required to provide information on water damage and when a house is put on the market, that DIY project could dramatically impact the property’s value. While the depreciation varies, it’s safe to assume the cost of hiring a professional would be far less than the potential loss on a property. Home inspectors are outfitted with similar tools to what restoration experts are using to spot the damage. If a homeowner hires a company from the start, they’re able to treat the required areas, and they can report that it was professionally restored. By the owner doing it themselves, they may miss damages that will be spotted by the inspector, further impacting the home’s value. There’s always a chance that DIY efforts come up short and choosing to file an insurance claim after the fact could result in a lack of coverage. Most insurance policies will cover water damage, so long as it’s accidental and not because of improper maintenance. If more damage is created because of an attempt to fix the problem, or even if a separate problem arises, the insurance agency will likely deem the claimant responsible for the cost. Also, insurance can cover restoration expenses if requested correctly, and depending on the provider, could come at no additional cost to the owner. Mold is one of the hardest problems to treat. While some may be visible, the worst damage can’t be spotted without special tools, and by leaving it unattended, it can quickly spread without warning. It only takes 24 to 48 hours for mold to start spreading and this is amplified in areas that are warm and humid already. The most significant risk of mold damage is the effect it has on your health. Tiny microbes can lead to allergic reactions or fungal infections, causing residents to become sick. Since mold is rarely identified at the onset of illness, people will struggle to get better as they continue living in a contaminated home. Even if someone caught a minor problem before it grew, DIY restoration would still prove challenging. Depending on where the damage is, there’s the possibility of water mixing with the home’s electrical systems. This could cause damage to wiring and the house itself, or require hospitalization for anyone exposed. Knowing how to manage wires near water damage, and having the proper safety equipment, is critical to repairing the problem without further risk. Professional restoration firms are trained and certified to handle these problems. Finally, with DIY restoration, there’s a risk of the project growing out of control. As soon as water enters a building, the clock starts ticking towards the point of no return. Every day the damage is left unattended could mean a dramatic increase in the affected area. And while water itself does not cause the most extensive damage, with time, the risk of mold increases. Techniques have been developed, like how to manage airflow and drainage, to mitigate further damage. Professionals are familiar with these methods, and hiring one from the start can reduce the total impact, saving money and preventing a property from facing more significant problems. Even if someone feels capable of managing the problem themselves, hiring a professional to handle the restoration project will save them time and money. It’s essential for you, the actual expert, to present these reasons to potential clients in a way they understand. Be the one they want to call at the first sign of damage. 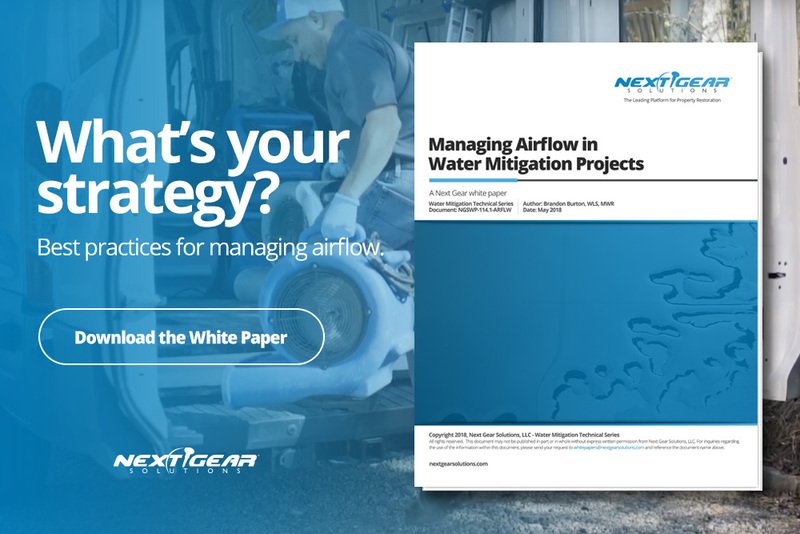 If you’re interested in learning more about controlling water damage, to show clients you’re more than qualified to manage their job, check out our free white paper on Managing Airflow in Water Mitigation. It’s loaded with useful information on how air can affect water damage and how you can control the flow to meet your project’s needs.